Generate specs and assets automatically. 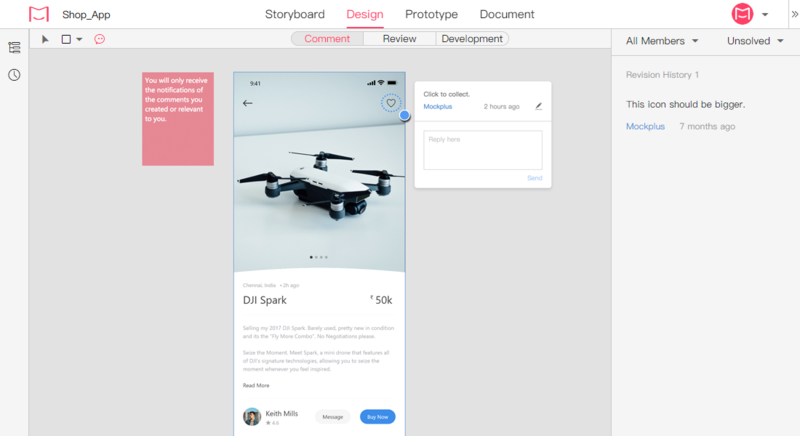 Create interactive and animated prototypes. Generate specs and assets automatically. 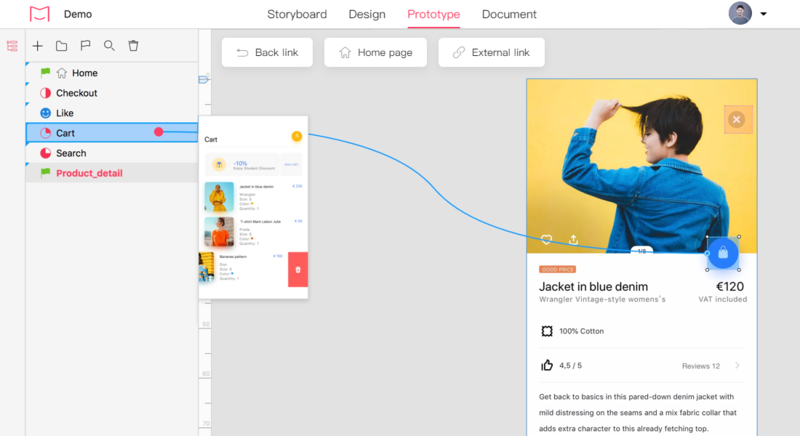 Create interactive and animated prototypes. 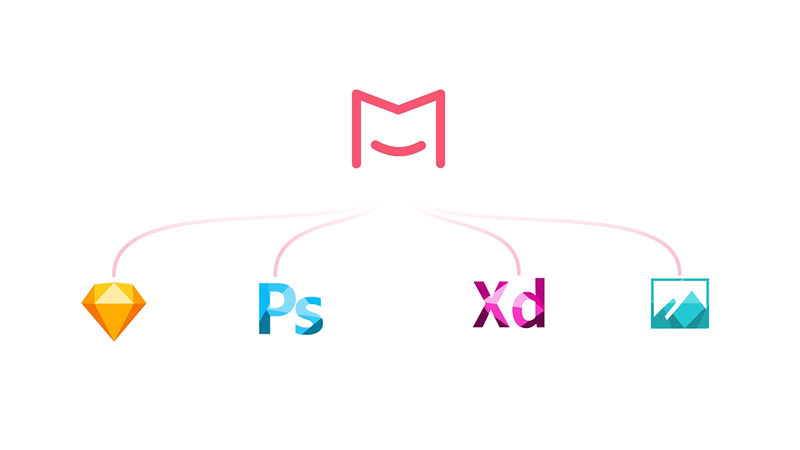 Make design collaboration easier. 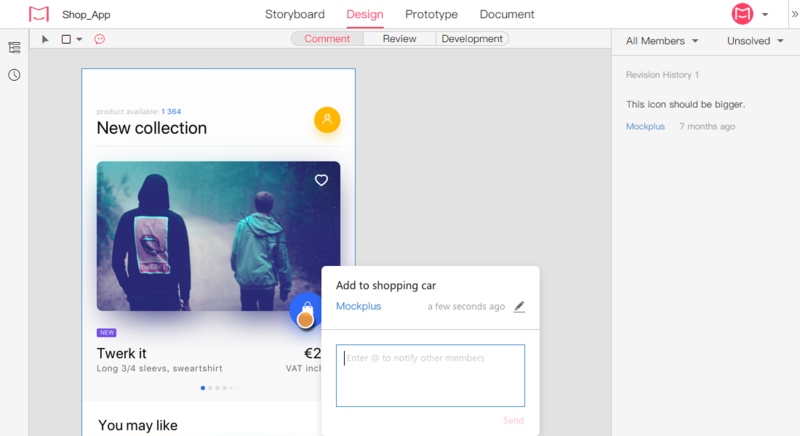 Become one of 1,000,000+ Mockplus users, start your journey in the world of efficient design collaboration. I’ve been using Mockplus for two years now, and I was excited when I heard that Mockplus is going to launch a new product.... Being a product designer is not easy. Sometimes it might be hard to explain product demands and business logic to my team. When you care about a product, you want to have a smooth design process without random stops along the way... However, not all demands are easy to implement. 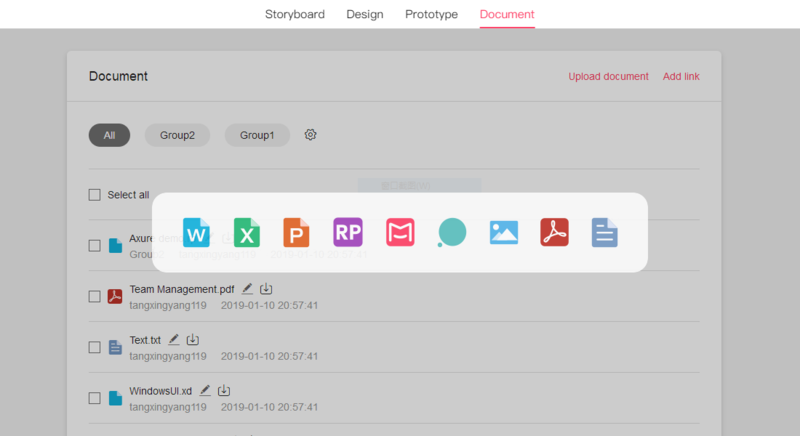 I always wanted to have a more intuitive way to deliver product demands; that’s why I always needed a tool that would help me control the workflow. I think that Mockplus iDoc is a fantastic solution for me. 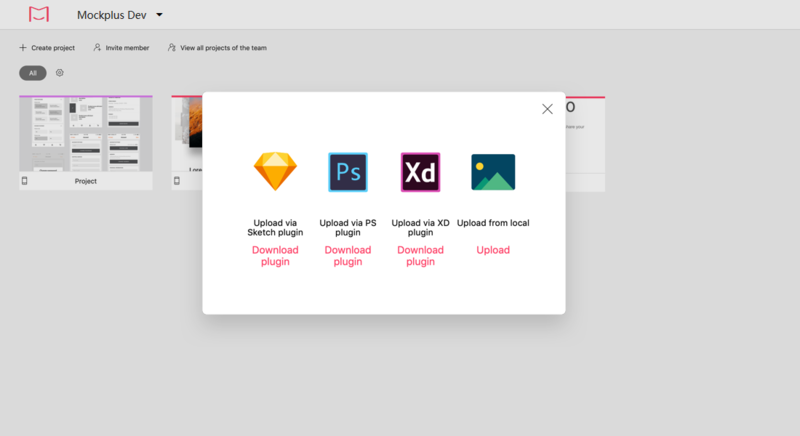 Mockplus team did a great job of making the tool more powerful. Keep up good work! I started to work as a UI designer two years ago. For me, the most enjoyable part of a designer’s work is creating something new; the dullest part is delivering my work. Every time I provide design deliverables, I get a response that some design artifacts are missing. 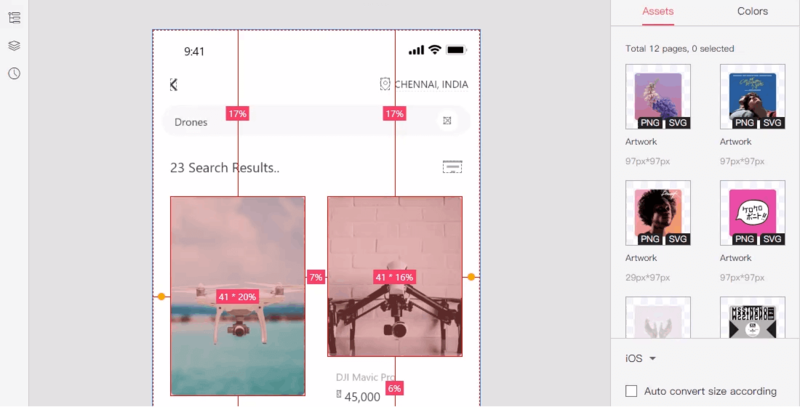 Since our goal is to create a pixel-perfect design, both designers and developers should be on the same page regarding the layouts. And the more complex the design is, the more difficult the handoff process will be. The features of auto-generating specs and assets available in iDoc are great problem-solvers for me. They give me more time to think about design and learn something new. I work as a professional interaction designer for five years. 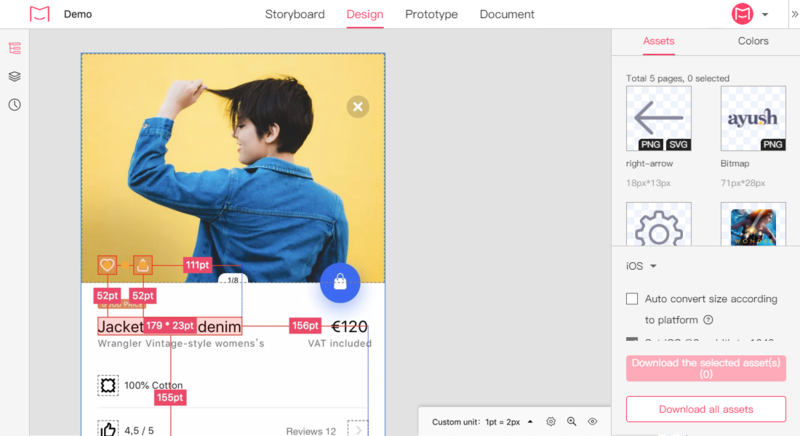 Understanding user’s needs, creating user personas, building information architecture, drawing wireframes, and making low-fidelity prototypes…all these activities are essential for product success. 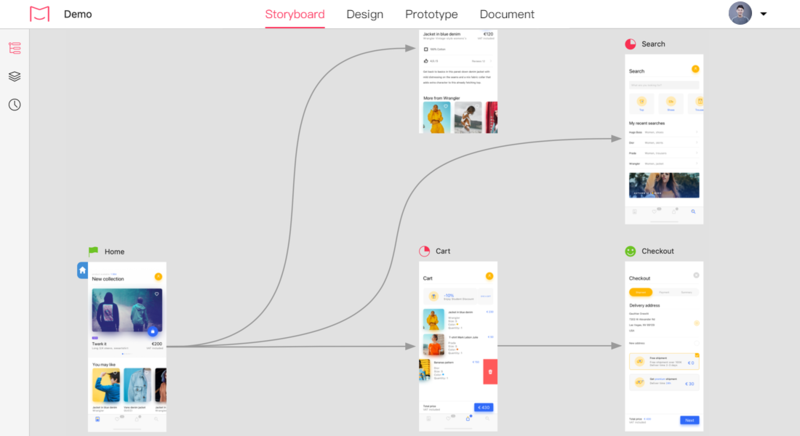 However, a lot of documents are created during each design iteration. The biggest challenge for me is managing these documents uniformly. I was looking for a solution for a long time. I needed a closed-loop collaborative design platform that runs through the entire product design workflow and reduces inefficient operation. After all, time is just as valuable as money in the design industry. 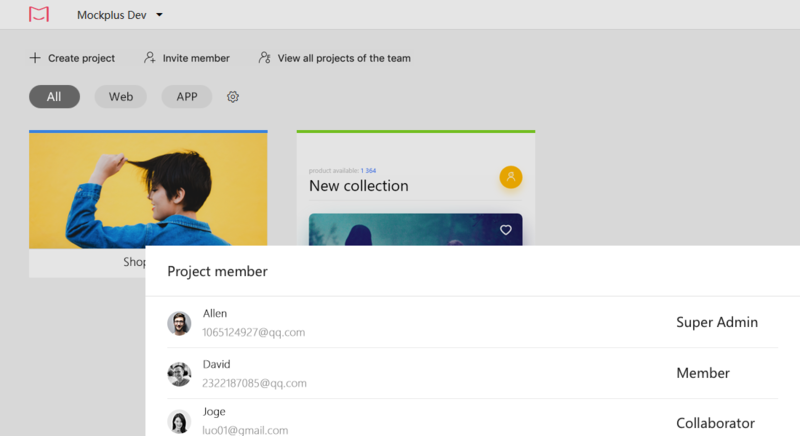 I admit that many UI designers do a really great job - it’s a great pleasure to receive well-design beautiful layouts. I want to create exactly the same layouts in working solutions. However, all too often it’s hard to create layouts using the static design specs. To develop better products, we need to have smart and powerful delivery methods rather than traditional specs. I expect that Mockplus iDoc will bring an efficient delivery and communication mode.